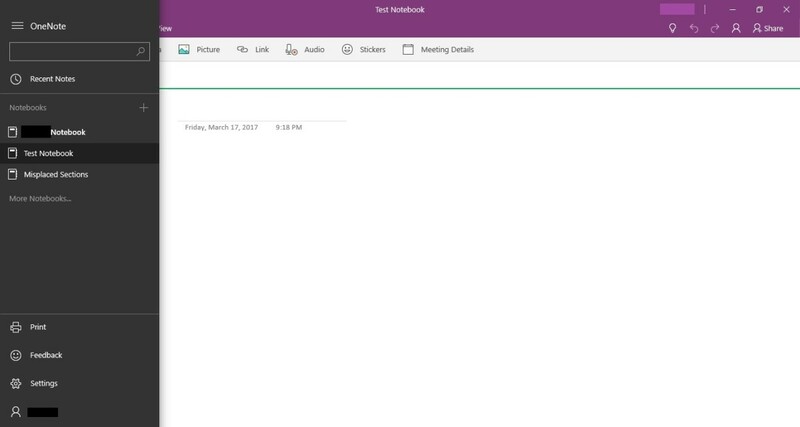 The Microsoft OneNote desktop application that comes preloaded on all Windows 10 and later devices requires a connected Microsoft OneDrive account to sync your notebooks to. 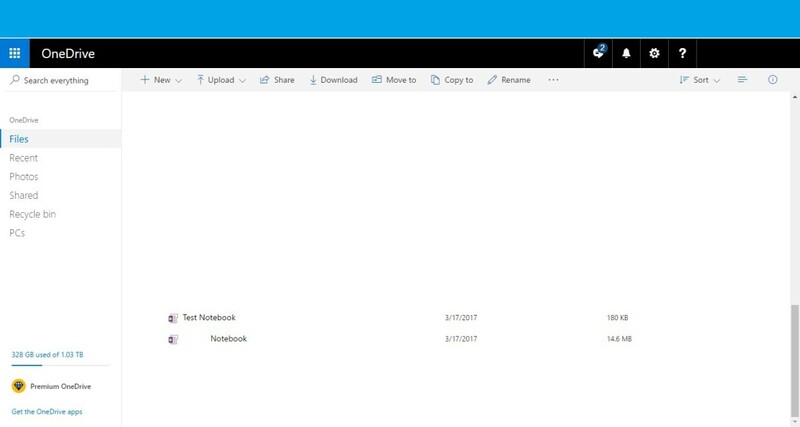 As a result, to truly delete a notebook from the OneNote application you have to both close the notebook in OneNote, and then delete the file associated with that notebook from OneDrive. 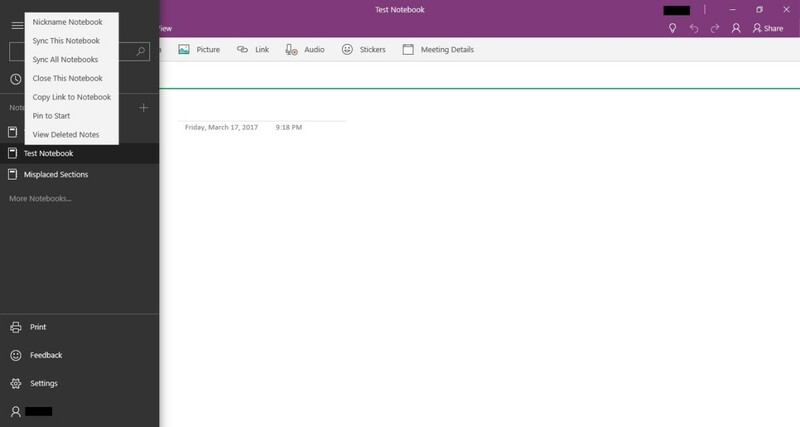 Click the "Show Navigation" icon in the upper left corner of the OneNote desktop application. The Show Navigation icon features three horizontal lines. A menu will fly in the from the left side of the screen. 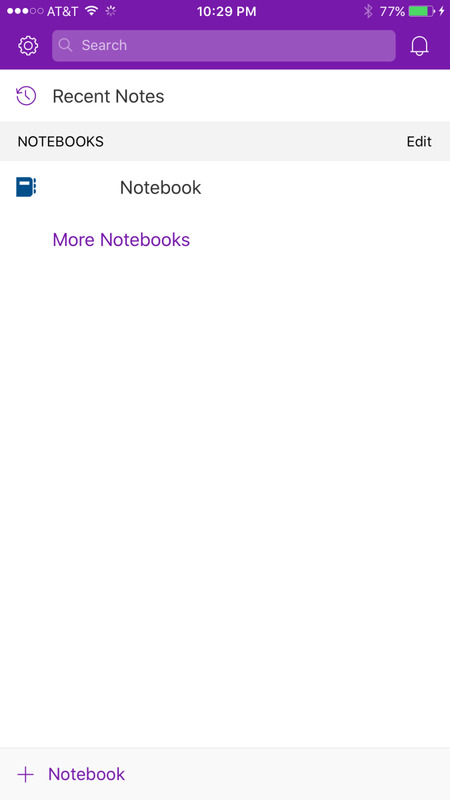 The list of available notebooks appears in the Notebooks section. 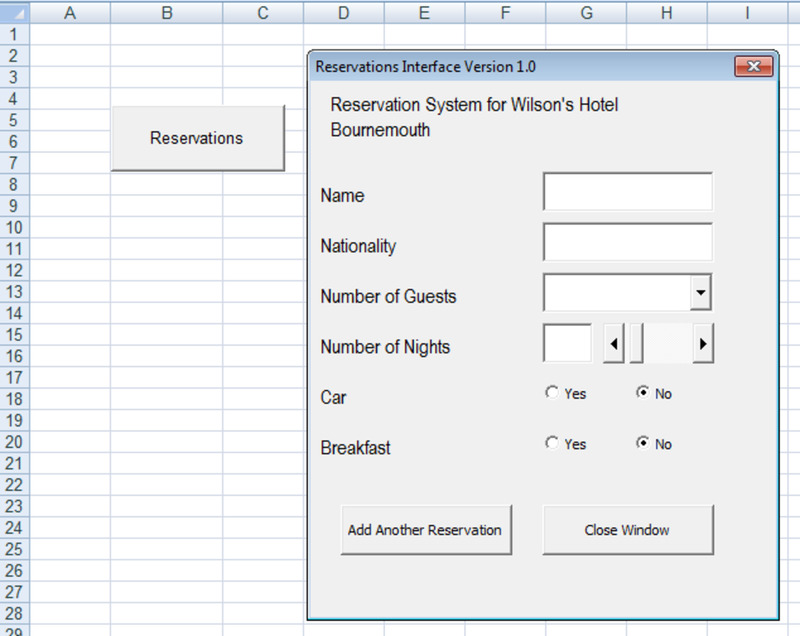 Right-click the notebook you want to delete to display a context menu. 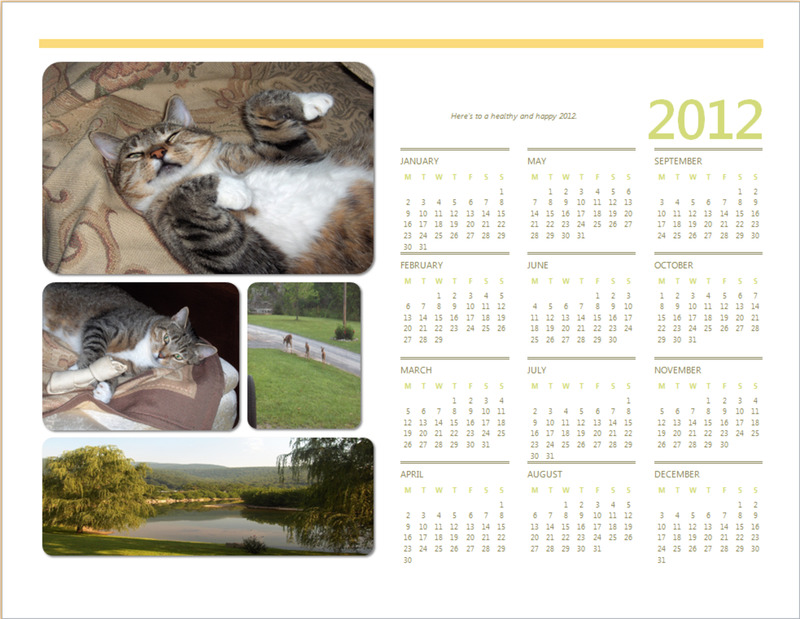 Click "Close This Notebook." 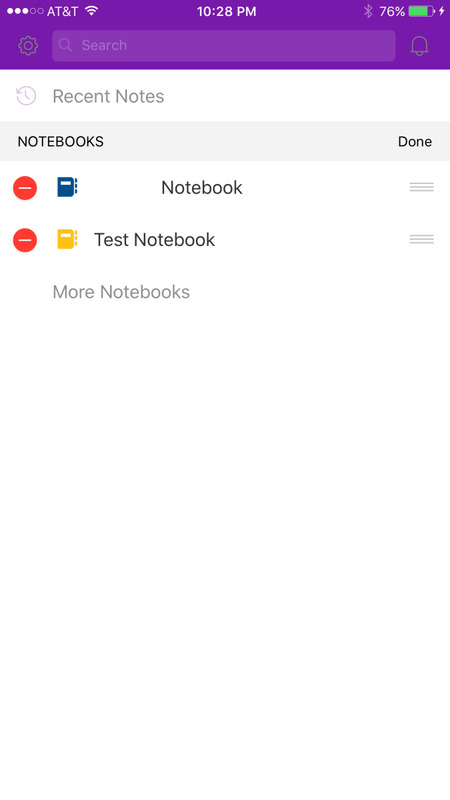 The notebook disappears from the Notebooks section in the menu. Open Microsoft OneDrive and navigate to the Microsoft OneDrive account associated with the OneNote application.  Navigate to the folder on OneDrive where the OneNote notebook you want to delete is located. By default, each OneNote notebook is backed up to the Documents folder on OneDrive. Right-click the file associated with the OneNote notebook you want to delete to display a context menu, and then click "Delete." You've now successfully removed the notebook from OneNote, and also deleted it from where it's backed up on OneDrive. Tap "Edit" to the right of Notebooks. Red circles with white horizontal lines in the center of them will appear to the left of each notebook in the Notebooks section. 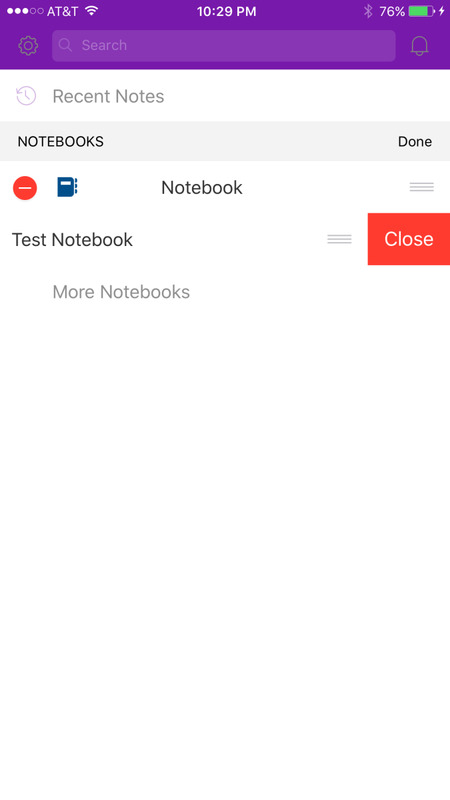 Tap the red circle with the white horizontal line to the left of the notebook you want to delete. A red Close button appears to the right of that notebook. Tap the red "Close" button. 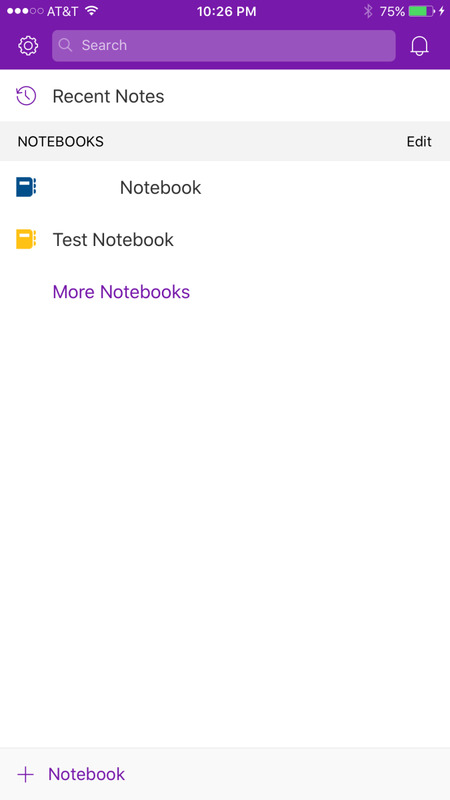 The notebook disappears from the list in the OneNote app. 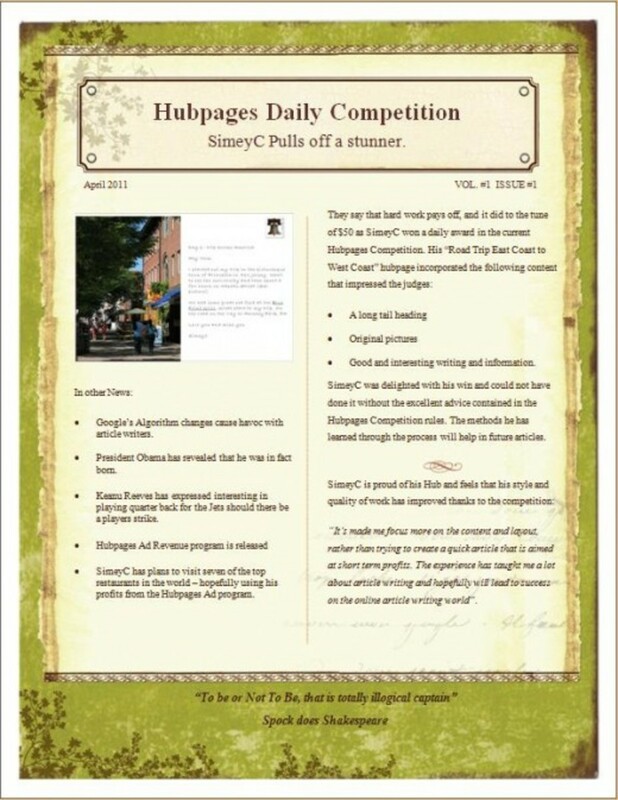 Please keep in mind that this article covers the version of OneNote that is bundled by default with the Windows operating system and the OneNote mobile app for smart devices. 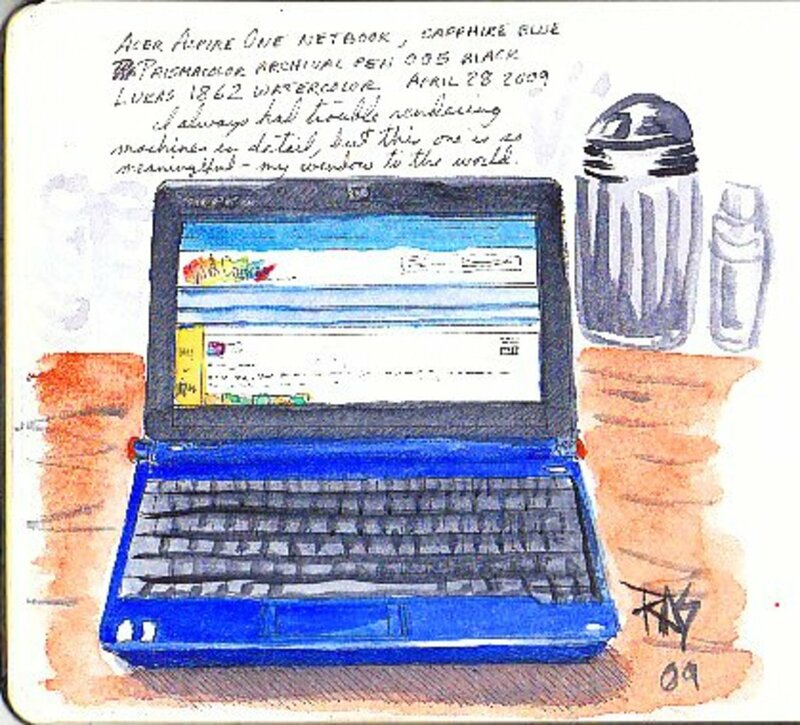 This article does not cover how to delete a OneNote notebook from OneNote 2013 or OneNote 2016.